Wizz Air 20% off for Wizz Discount Club members – only today! 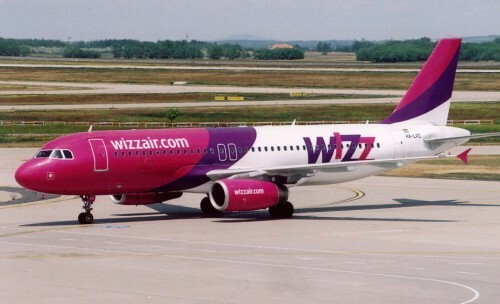 Wizz Air launched another regular promotion which means 20% off all tickets! To get this discount, you have to be member of Wizz Discount Club. Membership costs 29 Euros per year and you will get €10 cheaper tickets on each flight. You can also take up to 9 friends with you who will also travel for this better price. If you are thinking whether’s it’s worth it to join Wizz Discount Club, we can only recommend it: if you travel in a couple, you will already save €40 Euros on return flight, which is more than yearly membership fee. This offer is valid only today, 3.10.! Tomorrow should be this 20% discount available for all travellers but the prices might be also a bit higher.